A brief introduction to our training staff. Scroll down to find out more..
Former double World Muay Thai Champion Michael is DBMA’s head coach. Under the guidance of DBMA founder Paul Hamilton, Michael became one the best Thai Boxers in the UK and won multiple titles from national level to the world stage. Their great partnership and Michael’s tremendous talent and fan friendly style of fighting saw him travel all over the world and fight some of the biggest names in Thai Boxing from USA to Thailand, Europe and Beijing. Shannon has been an apprentice since 2016. She has trained at DBMA for a number of years - first competing in Muay Thai in a number of junior contests and national tournaments. She is now an amateur boxer who has represented the Tyne, Tees and Wear squad in international bouts. Simon is a long-time member and friend of DBMA, having trained in Muay Thai for over 10 years. He stays in the background a lot of the time as he also works in London, he does however play a big part behind the scenes in the running of the gym and shows and events. David Griffiths is a brown belt in a Brazilian Jiu Jitsu, a martial art which specialises in ground fighting and the use of leverage and technique to defeat bigger stronger opponents. 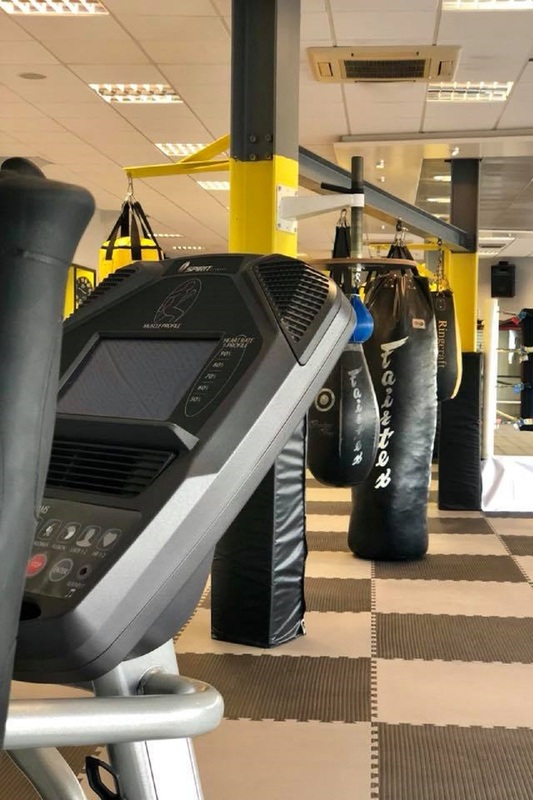 An experienced teacher, competitor and martial artist, David makes all his classes beginner friendly and likes to see smiling faces whilst people are training. 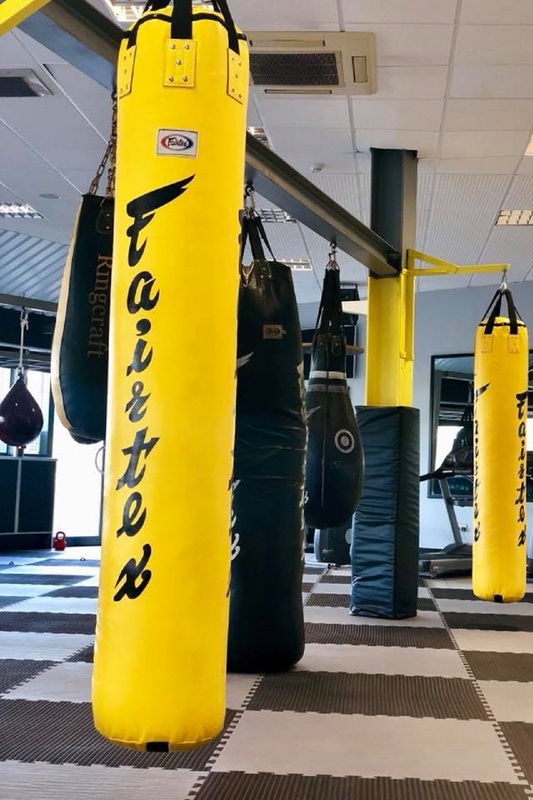 He believes if you can find a form of exercise you enjoy you will excel and finds Brazilian Jiu Jitsu is great fun in addition to being an effective form of fighting. Ryan is the newest member of DBMA. Ryan has trained with us for several years and now competes for Team DBMA ABC. Former double World Muay Thai Champion Michael is DBMA’s head coach. Under the guidance of DBMA founder Paul Hamilton, Michael became one the best Thai Boxers in the UK and won multiple titles from national level to the world stage. Their great partnership and Michael’s tremendous talent and fan friendly style of fighting saw him travel all over the world and fight some of the biggest names in Thai Boxing from USA to Thailand, Europe and Beijing. A true UK Thai Boxing great, he is one of the most successful fighters of his generation. Michael leads our Thai boxing classes and mentors the fight team, passing on his wealth of knowledge to students of all abilities and ages. He has shared the ring with some of the world’s top fighters and holds victories over Thai superstars Bovy, Kaoponlek and Samingprai (Bao) Kiatphontip as well as French WBC World Champion Mehdi Zatoot. He also had the great honour of fighting in front of the King of Thailand for the King’s birthday celebrations where he completely dominated American Thai Boxing Star Kevin Ross. He also represented the UK at the first ever Combat Games in Beijing where the top fighters from around the world competed, Michael fought 3 times and came away with a Silver medal for his country. Michael has been and continues to be an inspiration to young kids and fighters around the UK, he has developed a reputation as a great coach and has delivered seminars around the country and was even flown out to Australia to coach in the MACH 1 Gym in Perth, to pass on some of his experience and knowledge. 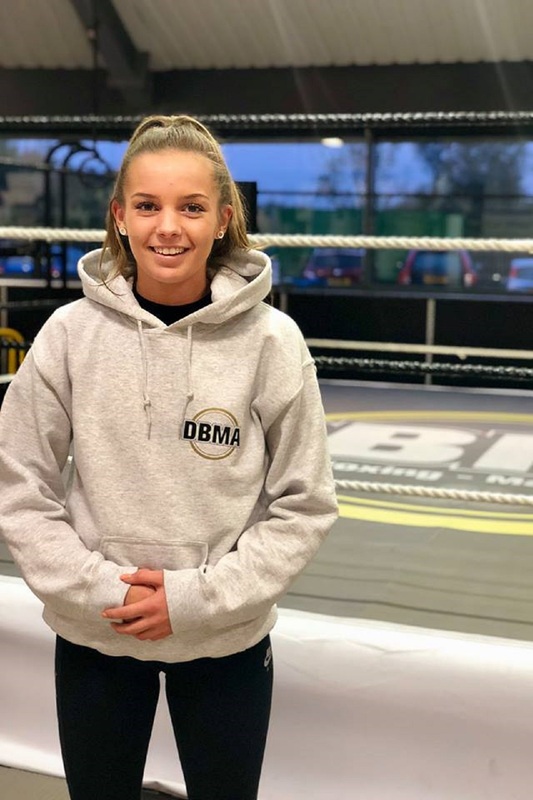 Shannon is the newest member to the team since she started an apprenticeship with us in September 2016, Shannon has trained with us at DBMA for a number of years now and has competed in a number of junior contests and national tournaments. Shannon has a bright future both as a competitor and as a coach at DBMA. 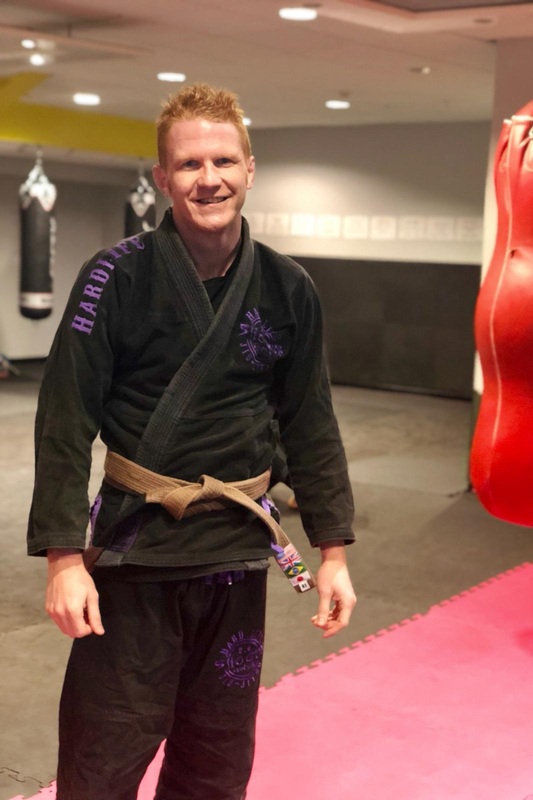 David Griffiths is a brown belt in a Brazilian Jiu Jitsu, a martial art which specialises in ground fighting and the use of leverage and technique to defeat bigger stronger opponents. 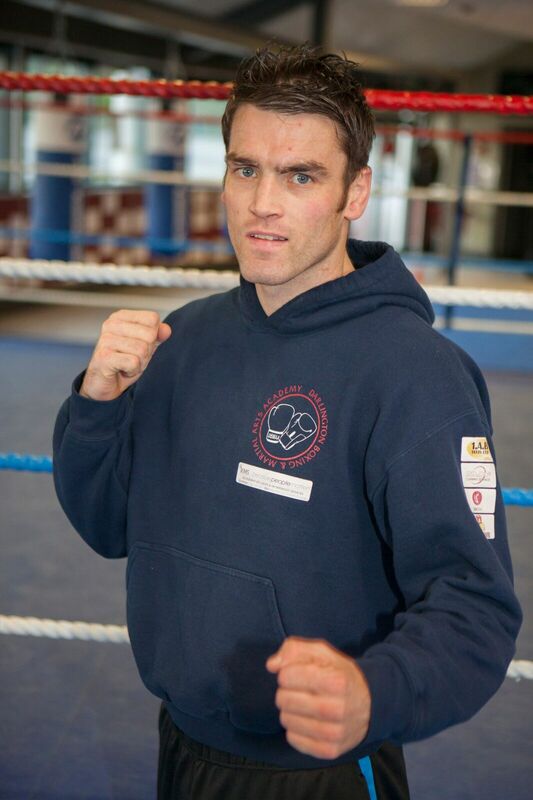 A prolific competitor who trains six times a week in addition to teaching he has competed all over the uk. Having previously won bronze twice in the British Open in the purple belt division he went one better this year and earned a silver medal. This is addition to other notable accolades like winning a gold medal in the well respected Grapplenation competition, a silver medal at NAGA (Americas most prestigious grappling competition) and a gold medal in the Pro division at ADCC (Abu Dhabi Combat Club). His style of Jiu Jitsu focusses on efficiency and pressure – exactly the qualities displayed by Royce Gracie who in the 1990's showed Brazilian Jiu Jitsu to be an effective martial art in the Ultimate Fighting Championship. An experienced teacher, competitor and martial artist, David makes all his classes beginner friendly and likes to see smiling faces whilst people are training. He believes if you can find a form of exercise you enjoy you will excel and finds Brazilian Jiu Jitsu is great fun in addition to being an effective form of fighting.